Citation questions? We've got answers! 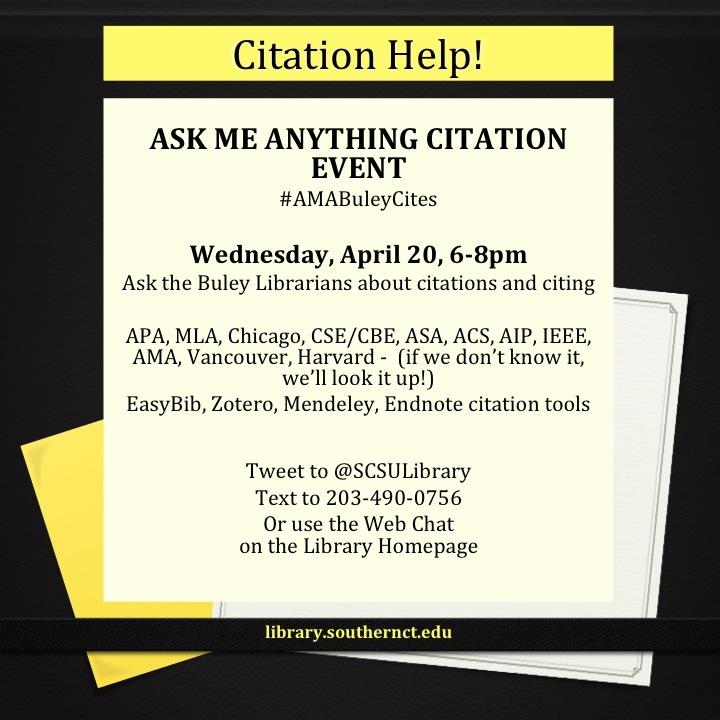 Bring your citation puzzles to the librarians of Buley. APA & MLA are specialties, but we've got manuals and guides for most styles.